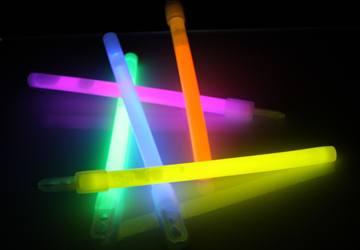 Premium 6" glow sticks, 10 mm in Diameter. The best price in the market! 1,000 6" glow sticks per case. 50 per foil bag with free strings. 20 bags in a case.